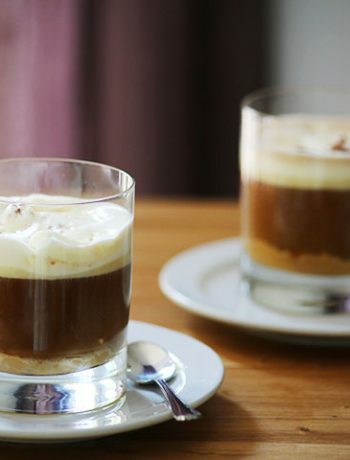 Here's our collection of fun and easy coffee recipes. 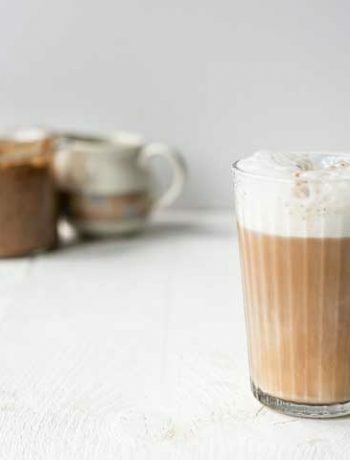 All the coffee recipes have step-by-step instructions. We hope you love them as much as we do! Carajillo can be considered a coffee cocktail with Licor 43 or brandy you get a typical Spanish coffee recipe. 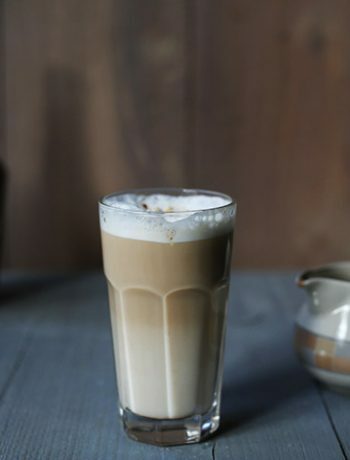 If you love coffee and cocktail you need to try this recipe. 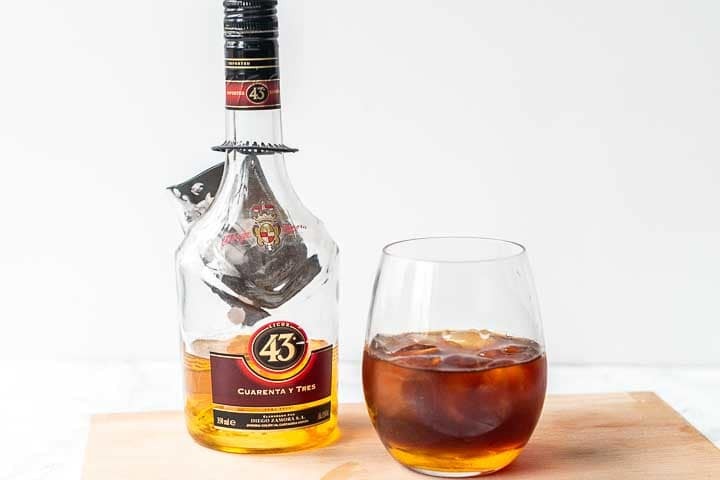 Carajillo is so easy to make and requires a liquor that is sweet like Licor 43 or another brandy. Are you ready to learn how to make carajillo? Lets get started!